Former Federal Commissioner for Works and Housing, Alhaji Femi Okunnu, has described as “absolute rubbish” attempts to describe Lagos as a no-man’s land. 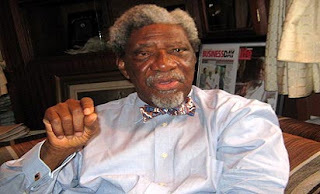 The 84-year-old elder statesman, stated this in an interview with The Nation newspaper in Lagos recently. Mr. Okunnu, who is from Lagos and was at the forefront of the struggle for state status for the city, noted that there is no no-man’s land anywhere, adding that there are always some people who are original settlers. Read also, about Lagos City here. Three different groups: the Aworis, the Yorubas and, the Edos each claimed discovery and first settlement of Lagos. “There is no no-man’s land. There are always some people who are original settlers. In the case of Lagos, it’s a misnomer to say Lagos is a no-man’s land. It’s rubbish. Absolute rubbish! Lagos was peopled by the Aworis and Awori land spread from Badagry through to Ota. They settled mostly in Ikeja, a division of Lagos,” he said. “The Idejo chiefs, the white cap chiefs, who are the land owning chiefs, are basically Aworis and some of them are now Obas. I’m talking about the Oniru, The Olumegbon, Aromire, Oluwa, Ojora, Oloto and a couple others. After them, waves of immigrants, from today’s Niger State, started trooping in. “I’m talking of the Tapas, the Nupes. I have Nupe blood. My father’s mother was a daughter of a Nupe man, Umoru from Idunsagbe in Lagos Island. Mind you, I’m talking of my great, great, grand-father; so you can imagine how long we’re talking about and how far our history dates back in Lagos. The Oshodi family of Lagos were originally Tapa. Commenting further, he said, “Later we had another batch of immigrants over a period of time – those who had been taken into slavery in the North and South America and the West Indies but who had been freed following the abolition of slave trade about 170 years ago. Some of them also came in from Freetown, Sierra Leone. That’s where we have the Saro, Eko connection. They settled in the Olowogbowo area. On the brazillian connection in Lagos, Mr. Okunnu noted that they were the people who arrived Lagos Island and environment over two hundred years ago, adding that there is no controversy over the indigenes of Lagos. “The Brazilian Quarters were made up of another set of returnees: the Agustos, the Dasilva, Marinho, Pereira and their descendants, who returned from Brazil and other parts of South America. 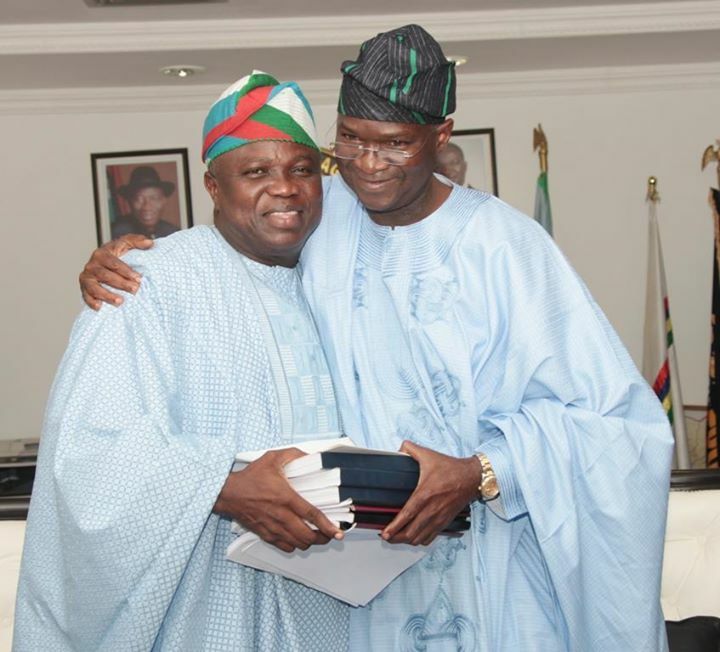 So when you talk of indigenes of Lagos… It is complete ignorance,” he said. Tracing the history of the Oba of Lagos, Mr. Okunnu explained that the Binis took over the reign of Lagos by conquest, adding that the Aworis were there before them as the original settlers. 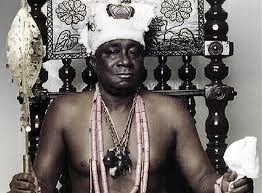 “Iga Idunganran itself was a gift to Oba Ado by Oloye Aromire, a white cap chief. He owned the land that the palace occupies till today. That is why till today, we have sections of Isale-Eko with Bini connections. When you hear of Idumota, Idunsagbe, Idunmaigbo, Idun-tafa; the word idun had bini origin. And then we had some chiefs who came with King Ado. That is another wide area. Mr. Okunnu also lamented that there are some non-Lagosians, who made it possible for Lagos State to become a reality but who are not being given any credit for the creation of the state. He said, “They were public servants. This is aside Gowon, whose role has not been acknowledged. Broad Street, which one government renamed to honour him, was reverted. We rejected the hand that fed us… One of those non-indigenes of Lagos is Philip Chiedo Asiodu. He is a personal friend of mine and a contemporary at King’s College, whose wife incidentally was Mrs Pereira, a Lagos girl and my aburo. He was one of those fighting for us inside the government. 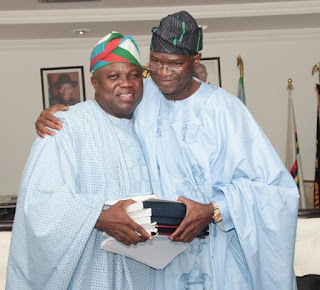 On the alleged rift between Governor Akinwunmi Ambode and the minster of Power, Works and Housing, Babatunde Fashola, the elder statesman urged them to bury their differences and work for the progress of Lagos state. 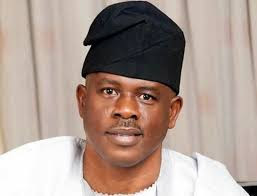 “I’m saying this because there is no friendship or harmony between the current governor and the Federal Minister of Works and Housing; and I really hope that they would henceforth join forces to work in the interest of Nigeria and Lagos. That is my message to them,” he submitted.